If your power supply goes, your computer goes. Let us install your new one to avoid the risk of shock or electrocution. 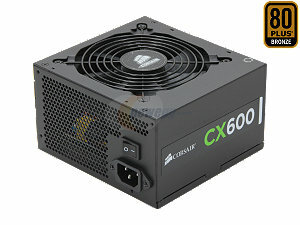 600 Watts of power. Perfect for most applications. Tons of power. 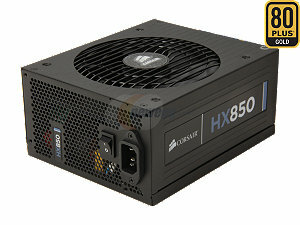 850 Watts to be exact. Perfect for those rigs that demand a little extra.